Dietetics is the study of the relationship between food and health, it involves the application of information from several areas of study – bacteriology, chemistry, physiology, biochemistry, behavioural and social sciences together with food and nutritional sciences. ATUNE Health Centres provide a range dietetic and nutritionist services throughout Newcastle, Lake Macquarie and the Hunter. 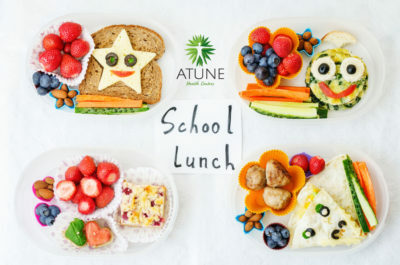 At ATUNE Dietetics Newcastle, particular focus is placed on the practical application of this knowledge across a wide range of applications scenarios– from the individual and right through to the population level. Accredited Practising Dietitians (APDs) are trained to deliver medical nutrition therapy (dietary advice) on a range of health conditions. These include Type 1 diabetes, Type 2 diabetes, heart diseases, high cholesterol and blood management, gastrointestinal disorders and weight management. They can help you choose healthy food options and create meal plans to suit your personal needs. What is an Accredited Practicing Dietitian? An Accredited Practicing Dietitian (APD) is an individual who has gained nationally recognised qualifications in Nutrition and Dietetics. An APD has been trained in the skills to provide both individuals and groups with expert dietary advice. APDs are registered with their National Board and the Dietitians Association of Australia. They are required to complete a minimum of 30 hours of professional development activity (continued learning) annually. Note: A Dietitian may also use the title ‘Nutritionist’; however this term may also be used by individuals who do not have a background in dietetics. Only Dietitians are registered to provide medical nutrition therapy to individuals. Dietitians translate complex scientific information that has been gathered by medical research professionals into information that will improve the diet of individuals. They work in a wide variety of fields including hospitals, public health and community settings, public relations, food and medical nutrition industries, the food service industry, research, consultancy and private practice. A Dietitian’s role can include anything from the development of modified diets for individuals with specific health conditions to the development of food and nutrition policy at the national level. Dietitians often work in close consultation with other health professionals to combine therapies for the best health care for the client. What should I expect from a consultation? Create strategies for success that can be easily integrated into your personal lifestyle. 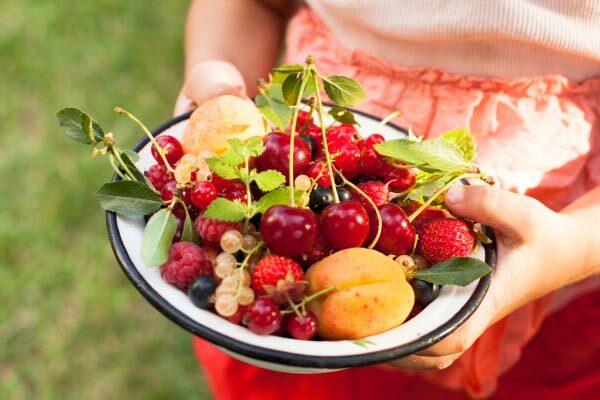 What are the benefits of seeing a dietitian? While you can’t change your family history of disease or your genes, you can make changes today that fight against the odds and prevent the onset of chronic diseases such as Type 2 diabetes and heart disease. A general check up with a Dietitian can help identify if you are on the right track with your diet, help you to understand how to read food labels and divide between fact and fiction regarding healthy eating information. If you have been diagnosed with any of the following conditions, a consultation with a Dietitian will produce improved management and outcomes of the condition. An ever increasing percentage of our population is finding weight loss more and more difficult. Visiting a Dietitian can help you to understand how the food you consume affects your body. Your Dietician can help you to create personal goals and strategies to ensure you stay on track with weight management. Dietitians provide advice and support for dietary intake before, during and after your pregnancy, including advice on food safety, daily requirements, expected and adequate weight gain, breast feeding and the introduction of solids to your baby. Do I need a referral to visit a dietitian? It is not essential for you to have referral from a General Practitioner to see a Dietitian. You can voluntarily decide that consulting with a Dietitian would benefit their health. What is the cost of consultations? Can I claim a rebate? Some clients are able to claim part or all of the cost of an individual or group Dietetic consultation through the Medicare Benefits Scheme or through Private Health Insurance. Medicare Benefits Scheme: If you have recently been diagnosed with Type 2 diabetes or other chronic condition requiring complex care, your General Practitioner can provide you with a referral to see a Dietitian. Individuals can claim rebates for up to five dietetic consultations every twelve months. Medicare rebates can also be claimed for eligible individuals attending group education sessions for the dietary management of Type 2 Diabetes (after initial assessment is completed with the Dietitian to determine eligibility). Private Health Funds: Many private health insurance providers provide rebates for consultations with a private practice Dietitian. Seek advice from your private health fund regarding details of this service.